Data, data, data. There is so many numbers, reports and metrics in the real estate industry it can be pretty overwhelming. How do you know which reports really matter, what do they mean and how can you use them to identify potential business opportunities and properly measure your success. 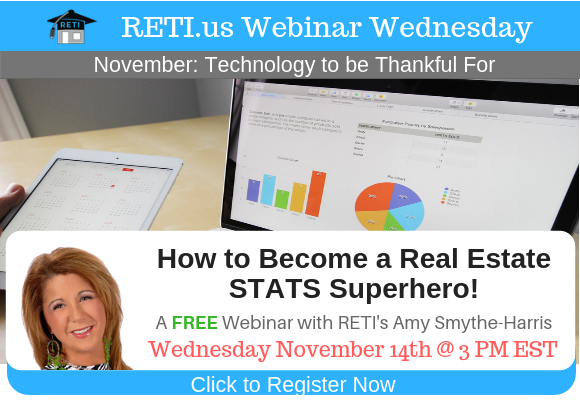 In this session, RETI’s Amy Smythe-Harris will walk you through the world of data and help you become a Stats Superhero!